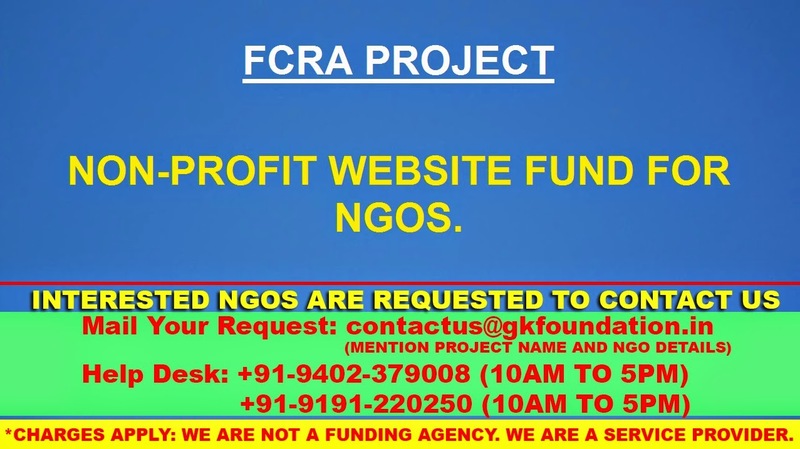 FCRA PROJECT: NON-PROFIT WEBSITE FUND FOR NGOS. The Expression Web Solutions invites non-government organizations and non-profit community to submit applications for the Expression Non-Profit Website Fund. The Expression is a web development company specialized in web design, web development, apps, e-commerce, soial media and other web-related services. Expression will be hosting its ANNUAL NON-PROFIT WEBSITE FUND, selecting one organization who will either be awarded a website, if none exists or a web solution up to a maximum value of $ 15,000. The services provided include web development, app development, mobile, social media, database development, CMS, CRM e-commerce and more. > Applicants’ organization must be registered as a tax-exempt, non-profit organization in their country. > An organization can submit only one application. > Past winners are not eligible to apply. > To be considered, the applicants must fill the online application form, like & follow the Expression on facebook & twitter.